Thank you for visiting this supportive non-profit site, established on 29 April 2003, for those who have suffered the tragic and indescribably painful loss of a child to suicide. 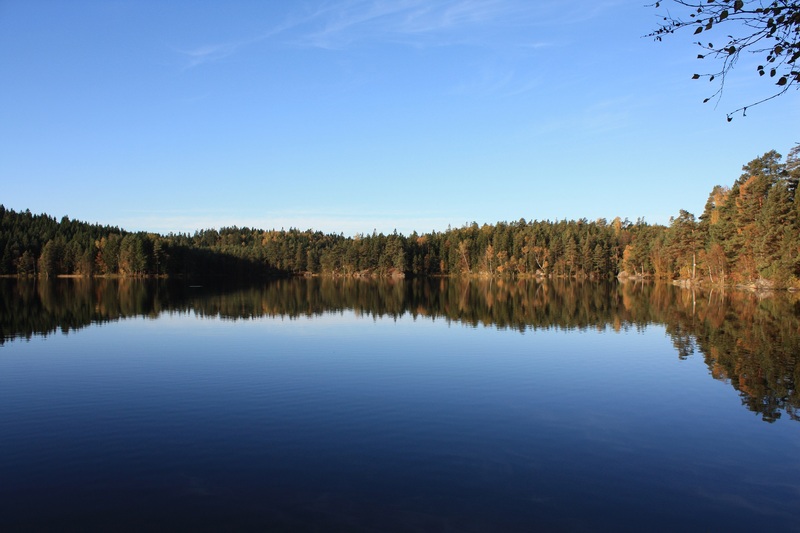 I established this website to help support other families following the loss of my eldest son Kristian on 1 November 2002. This site is also here to support young people who feel depressed or isolated in their problems and those who self-harm. You are not alone. Somebody cares very much. The suicide of a loved one throws bereaved families into a wilderness of silent, relentless torture. There is so much stigma and lack of understanding surrounding mental illness and suicide that in addition to their intense grief, families have to handle the prejudice and unqualified opinions of others who cannot even begin to comprehend what it is like to feel such despair. Far from being the act of cowardice, it takes a lot of courage to sacrifice your own life and some depression sufferers do so because they feel that they will be relieving their families of an emotional burden. Before someone thinks about making a harsh judgement against someone who has ended their life, they should consider the poor schoolchild who has been bullied to the extent that he or she simply cannot take it anymore and sees suicide as the only solution. 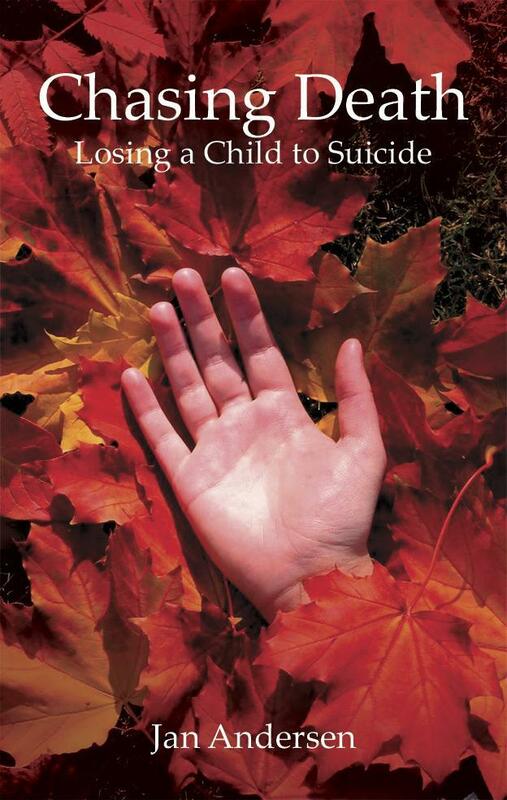 My heart goes out to all of you who have lost a child, grandchild, brother or sister to suicide and I hope that you will find some comfort within these pages. Please feel free to recommend any sites or resources that you feel will be helpful to surviving families or depressed youngsters. 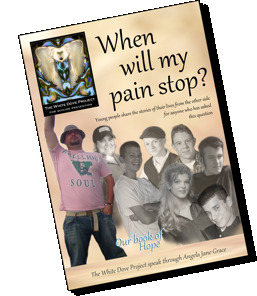 On 1 November 2011, to coincide with the publication of the second version of Chasing Death, the first book from the project, “When Will My Pain Stop” was also published and available for purchase. 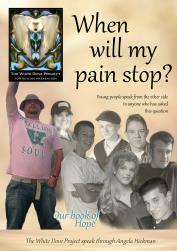 In the book, young people who took their own lives share their stories from the other side. A heartbreaking, but enlightening glimpse into the shattered world of those left behind following the death of a child to suicide. 25 chapters. 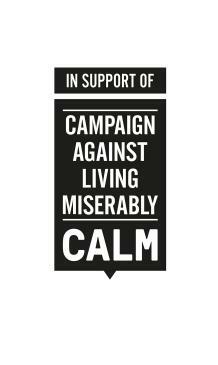 All profits from the sale of every hard copy of the book are being donated to CALM (Campaign Against Living Miserably), an award-winning charity dedicated to preventing male suicide.